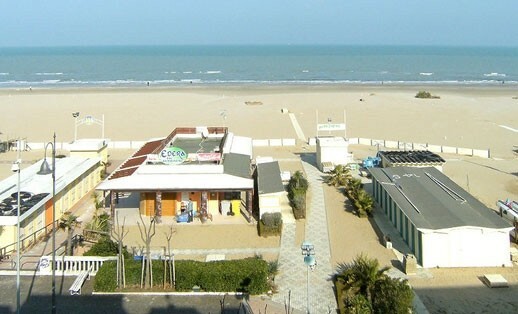 The Hotel Capitol Miramare is a Hotel 2 stars in Rimini family-run hotel. The family Raguzzoni, in the hotel industry since 1963, manages the Hotel Capitol from 1989, guaranteeing the authenticity of the food at the table as the people of Romagna has always done. The Hotel Rimini is located directly on the sea just a few metres from the beach, reachable in a short walk without crossing any road for the safety of children and families. Also the Terme di Rimini are within 500 metres of the pedestrian promenade from the Hotel. 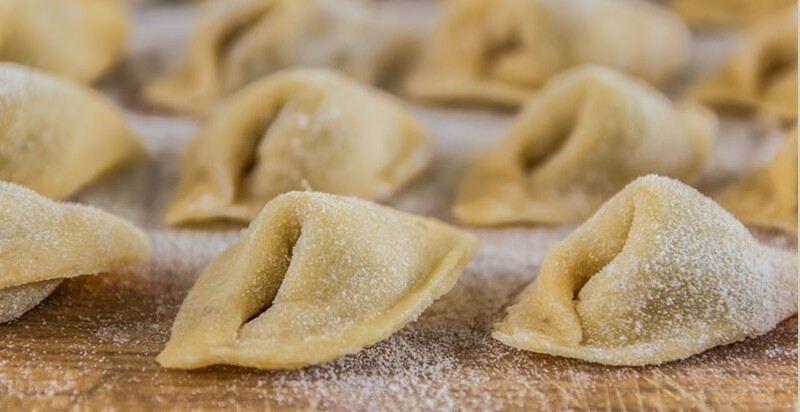 As in the tradition of romagna, the kitchen of the Hotel Capitol Miramare is particularly good, with a wide choice every day, aplentiful variety of side dishes and vegetables , and a typical dinner per week, to introduce you to all the guests, the culinary traditions of romagna. The Hotel Capitol is located right on the beach front, so much so that we should not even cross the road to reach the beach, so as to secure the vacation of the whole family. The Hotel offers all customers a special agreement with the adjacent beach. The Hotel Capitol Miramare is located a few metres, about 300, from Rimini Terme, an important thermal complex of the city where you can relax, treatments and massages, in every season. The water here is salt-bromine-iodine bicarbonata-alkaline-earthy water, the source of which is located a few hundred meters from the establishment.